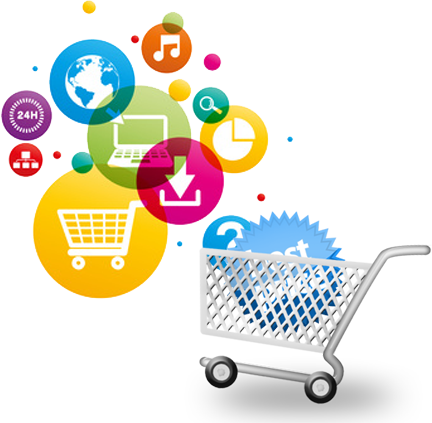 eCommerce websites do not jump to the top of a search engine without some work. We are giving you the 5 tips you need to successfully market your eCommerce storefront. “I’ve heard of metadata but not microdata”. The benefit of microdata is the creation of “rich snippets,” which display more information on the search result pages than traditional listings. Google, Bing and Yahoo work with microdata tags. Specifically, microdata allows you to tell search engines about the products you’re listing on your store, by simply adding a few extra tags to your existing HTML. “SCARLET long medium cocktail dress”. Your search will come from microdata entries (next step). Take a look at Google’s new Title Tag Guidelines. There’s no exact match, but this is a good start in testing what works for your store. If buyers purchased an item on your website, generally they would welcome follow up emails with other products you’re selling. MailChimp is a free service (up to 2,000 email addresses) which allows you to personalize and automate your emails. Build weekly lists to previous customers and advertise new items you recently added for sale. If you have a niche market or at least one certain type of product you continuously sell, setting a daily price rate to sell your products through Google may not be a bad idea. Whatever the page you have those links land on, make sure those pages are designed to sell other products too. Unfortunately the saying, “If you build it, they will come” doesn’t apply to eCommerce sites but “if you put work into it, they will come”. You just can’t set it and forget it. If you don’t have an eCommerce storefront yet, consider SellerVantage which manages your inventory concurrently on eBay, Craigslist, Amazon and eCommerce.